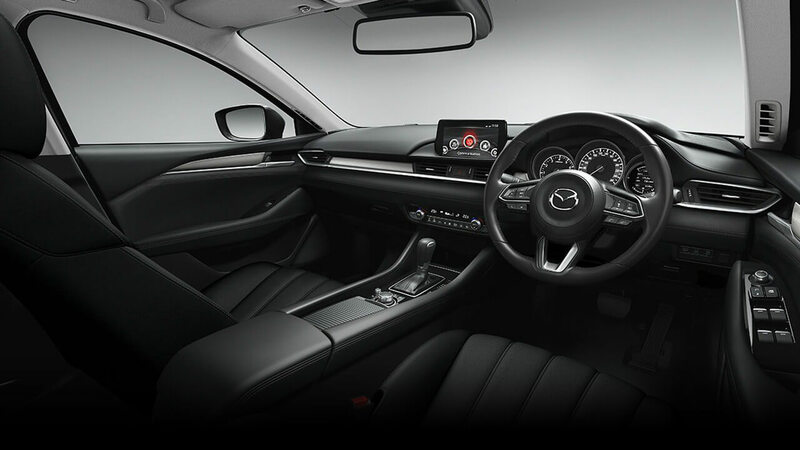 Both inside and out, New Mazda6 elevates quality and sophistication to an even higher level. Command the road with a new front grille, 19-inch alloy wheels and SKYACTIV-G 2.5T turbocharged petrol engine, delivering outstanding power and efficiency. 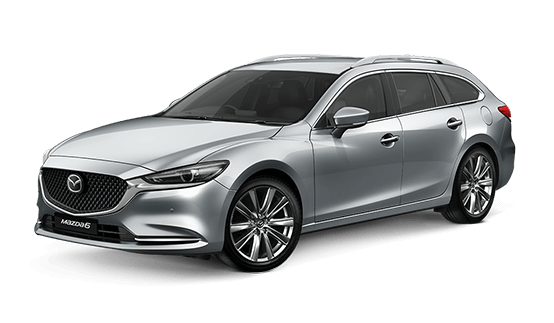 Once you're immersed in the cabin, you'll quickly notice the elegant atmosphere created by quality finishes. 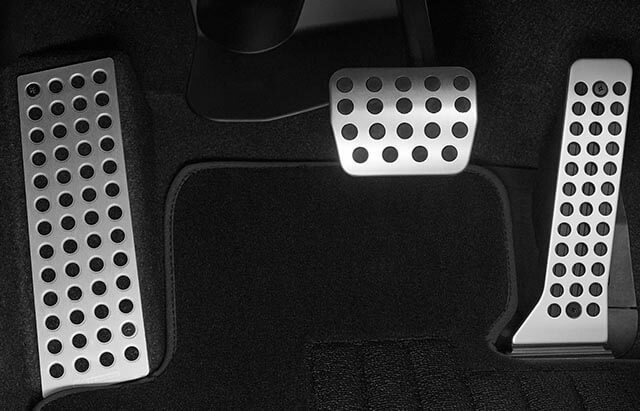 The ventilated front seats, covered in beautiful nappa leather,# deliver a new level of luxury. 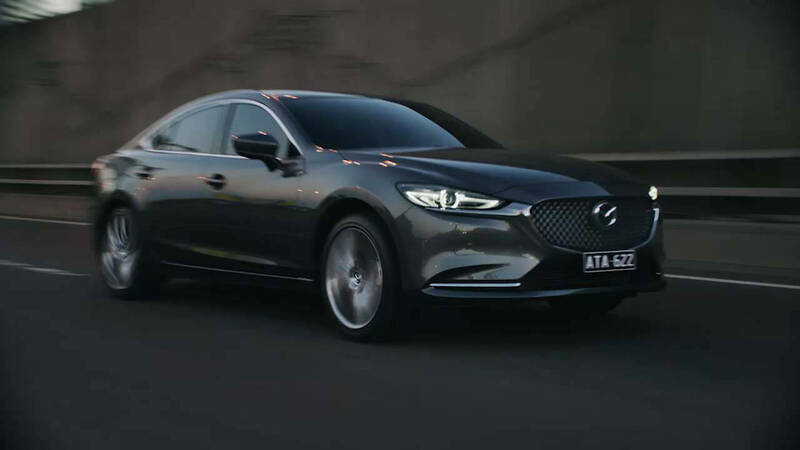 While the sense of a truly connected drive is further enhanced by the stylish dash that envelops the driver. 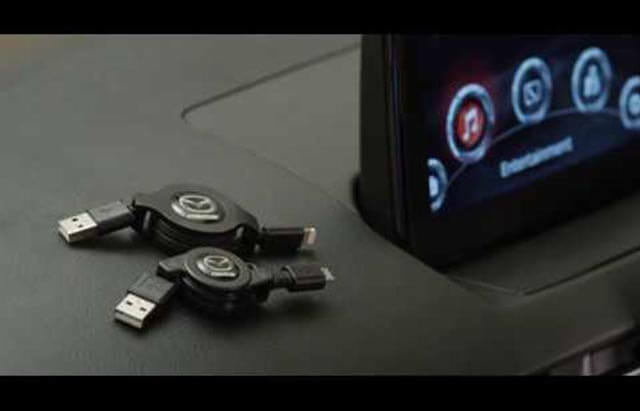 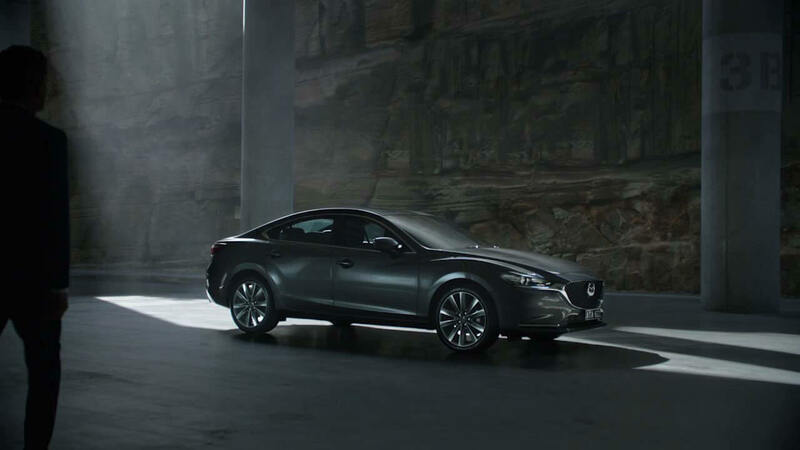 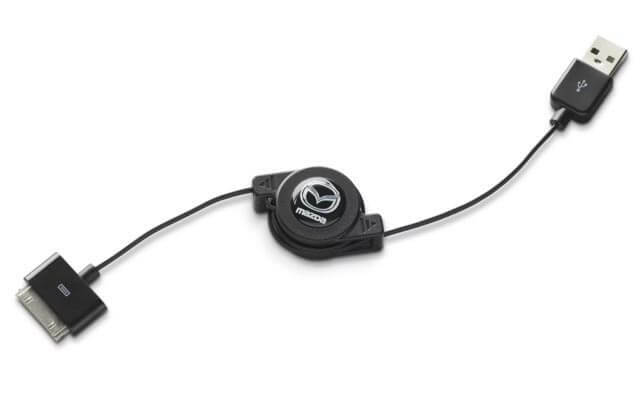 Mazda6's latest technology is not only designed to keep you safe, it's designed to inspire. The Active Driving Display allows to you focus on the road ahead,† by projecting important data like current speed, navigation cues and traffic signage directly onto the windshield. 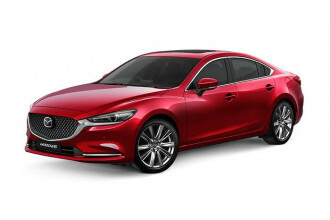 I'm interested in a New 2018 Mazda 6 Atenza Sedan (stock #10459897A). I'm interested in a New 2018 Mazda 6 Sport Sedan (stock #10447575). I'm interested in a Demo 2018 Mazda 6 Atenza Sedan (stock #10409020A).